"Life Itself: Movie Review": Chris Nashawaty gives the Steve James documentary an A grade at Entertainment Weekly. Related: Genevieve Koski pens another must-read review at The Dissolve. 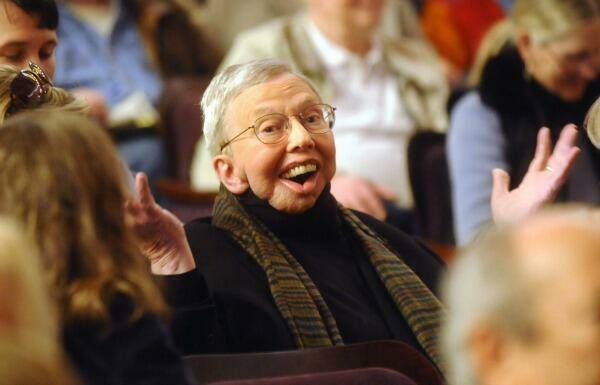 See also: RogerEbert.com Editor-In-Chief Matt Zoller Seitz's own beautiful, deeply personal review. 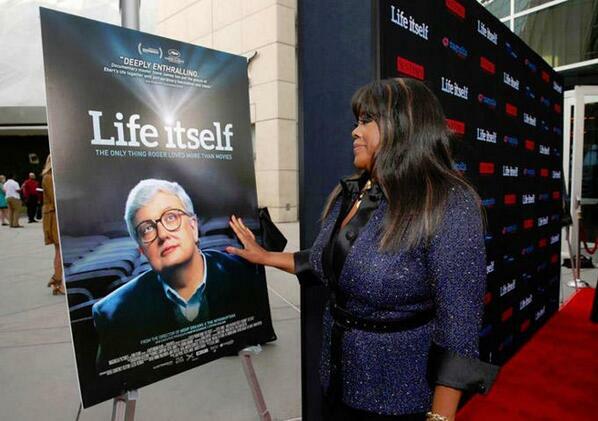 Here are the list of theaters where "Life Itself" opens today. "When You Remember Roger": DuJour's Frances Dodds reflects on the late critic's legacy in light of the documentary's release in this wonderfully written piece. 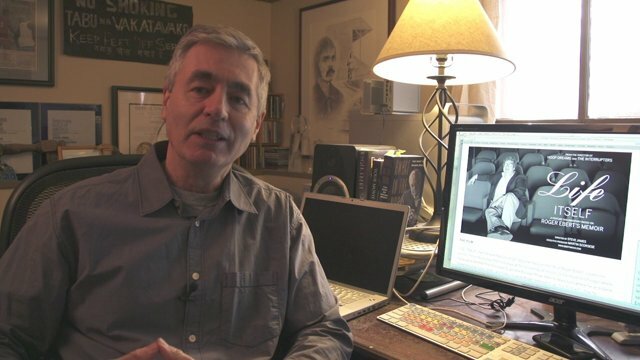 "At the Death House Door: Steve James on the Roger Ebert Doc 'Life Itself'": Brandon Harris of Filmmaker Magazine has an in-depth interview with the acclaimed documentarian. "'Midnight Rider' Filmmakers Charged with Involuntary Manslaughter in Sarah Jones Death": Variety's Dave McNary reports on the charges brought against filmmakers after the onset tragedy that led to the death of a crew member. 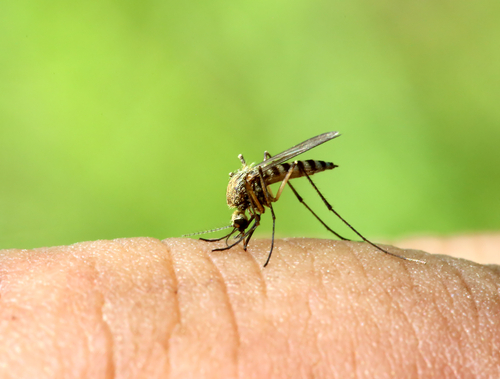 "Why mosquitoes bite some people and not others": At Salon, Jill Richardson reveals a "natural remedy" to keep readers "insect-free." 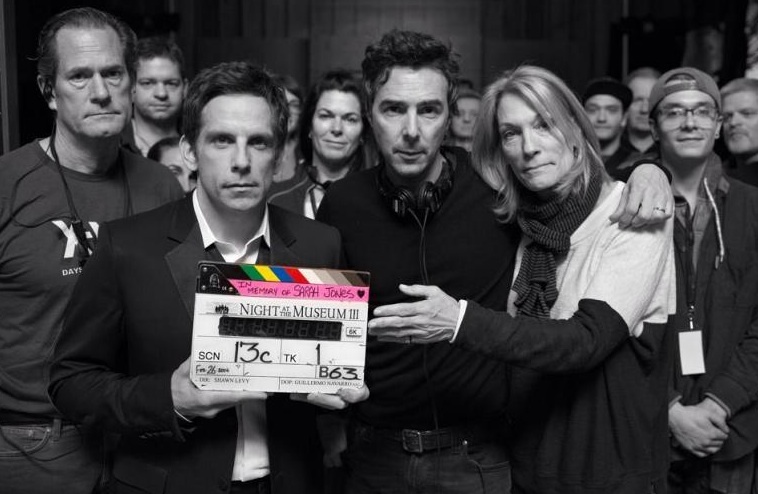 "What a gift to see him on the screen, to see his spirit shining as brightly ever." Chaz Ebert and Steve James chat with Marc Mohan of The Oregonian. Critic Chris Stuckmann reviews "Life Itself" on his online review show.